Buy oscillating cutter blades, wood reciprocating blades and Reciprocating saw blades at wholesale prices. 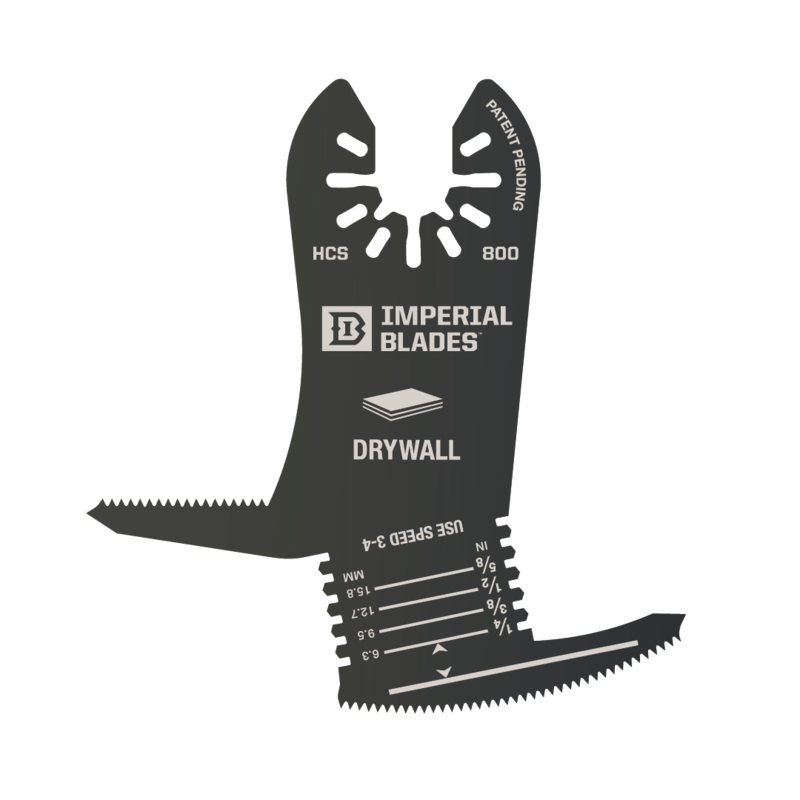 Imperial Blades is the leading manufacturer in the United States. These blades are best for fast, clean wood applications. These have super-sharp fleam-ground teeth, high carbon steel construction for durability, tapered body for easier starts and these fit all reciprocating tools very easily. Imperial Blades IBOA250 2-1/2 Inch Coarse Tooth Wood Blades--25 PACK!